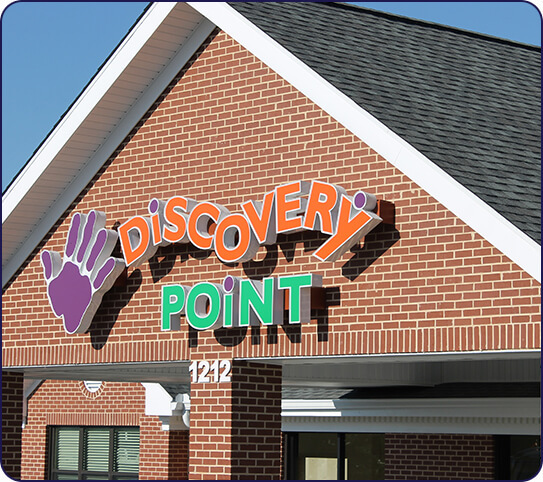 Since 1988, Discovery Point has been the trusted name in daycare and child development centers. The teachers and staff at our child care center in Alpharetta are passionate about imparting valuable skills and nourishing children’s thirst for knowledge. We believe children are never too young to start learning good habits that will help them in the future. To better achieve academic success and life skills, Discovery Point has partnered with Teaching Strategies® to implement the Creative Curriculum® System for preschool. Our teachers critically look at how children engage and process information and their surroundings. We help foster their innate sense of curiosity to help them become confident, imaginative thinkers. 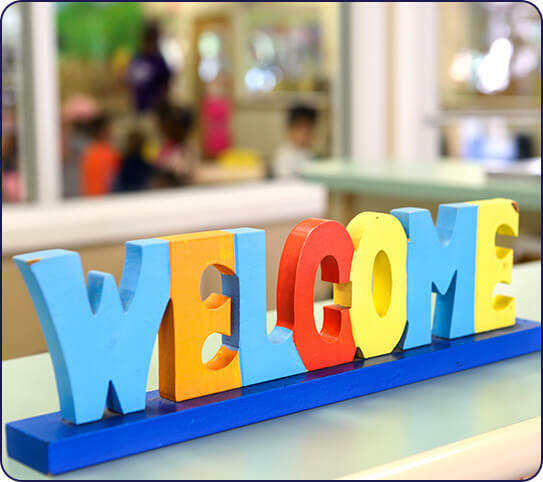 What Makes Our Child Care Center in Alpharetta Unique? 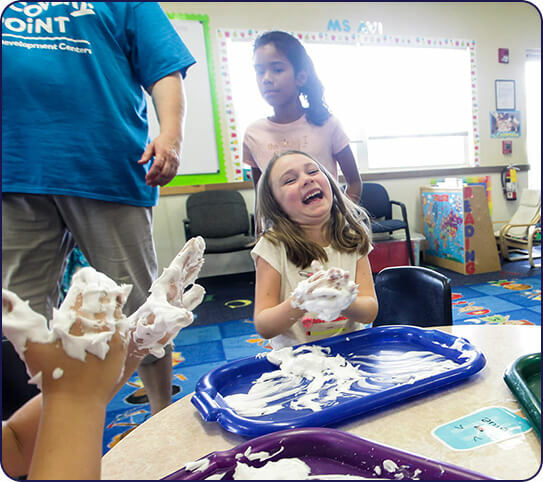 At Discovery Point Midway, we believe that children learn through hands-on experience and exploring. We create activities that are both enjoyable and educational. 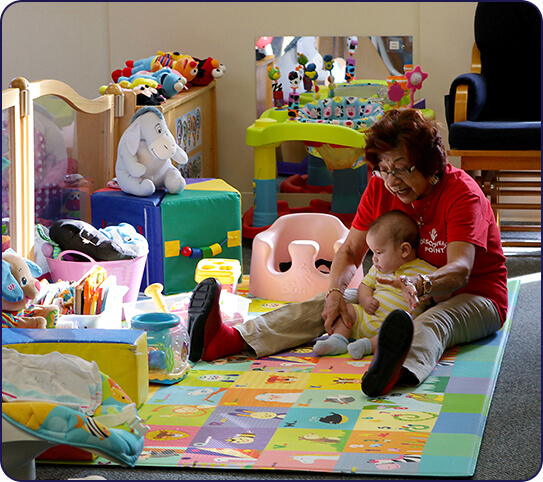 Our child care center is a safe space dedicated to growth and community. 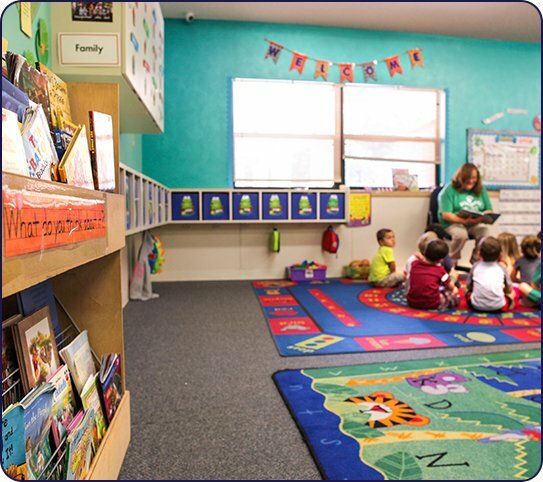 We believe our child care center is an extension of home for your child. We provide a positive environment where your child can explore his or her potential.